It used to be that Instagram had all the say in who got the little blue check mark – a symbol indicating a verified account – next to their name. Nowadays, anybody can apply to get verified on Instagram, and it can be an especially valuable part of an Instagram marketing strategy. If you’re interested in learning how to get verified on Instagram, then you’ve come to the right place. Applying to get verified on Instagram is simple, and we’ve got your step-by-step instructions. Whether you have a personal account or an Instagram business account, you can apply to get verified. 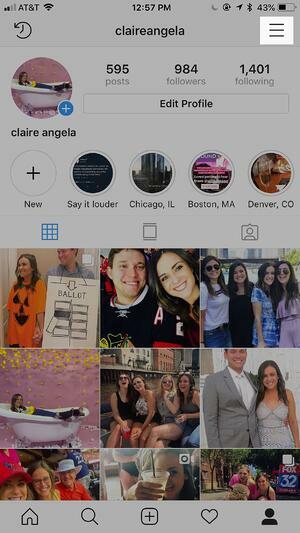 Verification will make a little blue checkmark appear at the top of your Instagram profile, and identifies your profile as the real, legitimate you. Verified accounts can also add links to Instagram stories, making them all the more valuable. Keep in mind that applying to get verified on Instagram doesn’t necessarily mean they’ll approve your application (or everybody would do it). 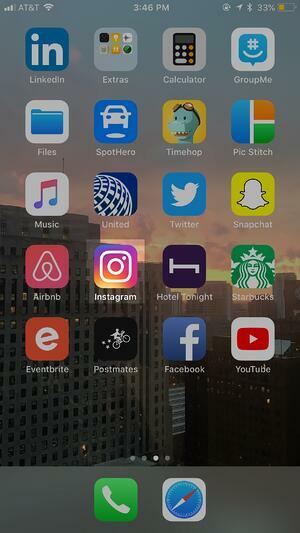 Once we go through the steps on how to apply, we’ll cover Instagram’s requirements for approving applications. For now, let’s get started! 1. 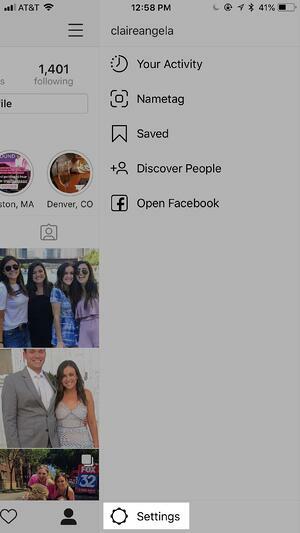 Open up your Instagram app and navigate to your own profile. To do this, click the button in the bottom right corner that’s a silhouette of a head and shoulders. 2. From your profile, navigate to your settings. To do this, click on the menu button in the top right corner (three stacked lines). This will open a menu with a variety of tabs. At the bottom of the screen, you’ll see a button that looks like a gear and says “Settings”. Press that button to open these up. 3. In your settings, scroll down to the “Request Verification” tab, which you’ll find under the Account heading. Click this button to fill out the application. Also, be sure to remember this disclaimer: Submitting a request for verification does not guarantee that your account will be verified. 5. Click send! Hitting the send button will submit your application. Once you submit your application, Instagram officials will review it and let you know whether your application was approved or denied. Try to be patient here, as Instagram doesn’t have an official timeline covering how long this process takes. Now that we’ve covered how to apply to get verified on Instagram, you’re probably wondering, how good are my chances? 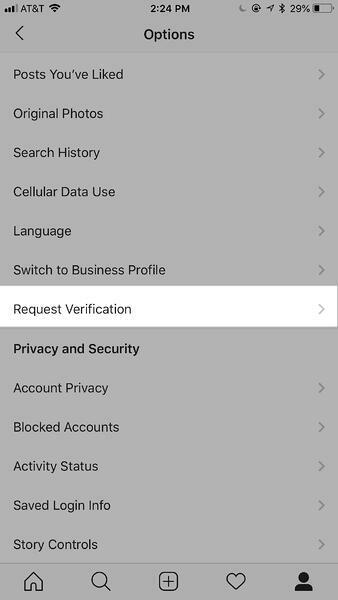 While I can’t answer that question exactly, I can give you the primary factors Instagram looks at when determining whether or not to verify an account. If you don’t meet these four standards, your application may get rejected. But never fear! You can apply again as you continue to grow your Instagram following and optimize your account. According to Instagram “your account must represent a real person, registered business, or entity.” This is pretty simple. You can’t make an account for somebody who doesn’t actually exist (say, a movie or TV show character). Well, you can make this account, but don’t expect Instagram to verify it. 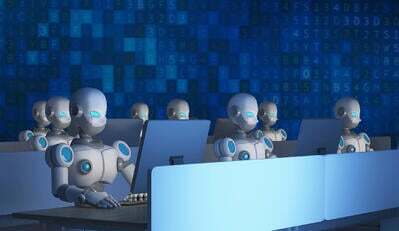 According to Instagram “your account must be the unique presence of the person or business it represents,” so, they won’t verify more than one account per person or company (with exceptions for language-specific accounts). 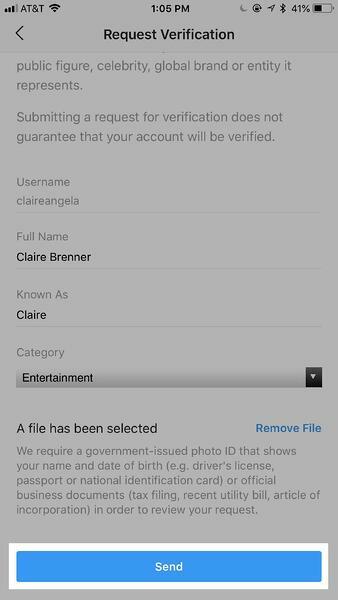 Additionally, Instagram won’t verify general interest accounts. In other words, don’t expect to see those meme accounts that clog your Instagram feed get verified. 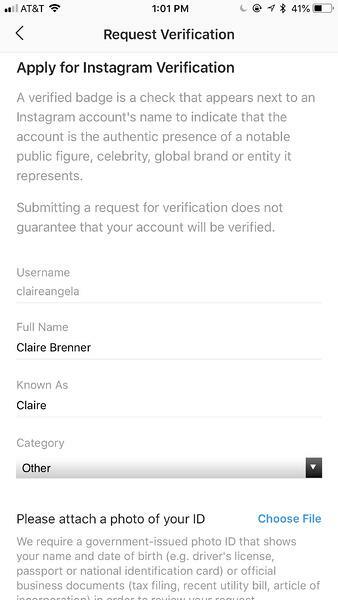 To get verified, the account that applied has to be public and contain a bio, profile photo, and at least one post. However, unless you’re an A-list celeb, a single post likely won’t do it for you. Consider building out your profile a bit more before applying. Finally, your account must be notable. 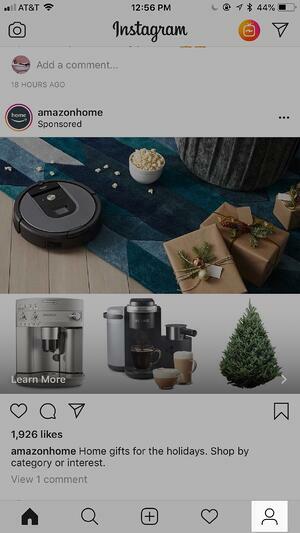 Instagram describes notable as representing a “well-known, highly searched for, brand or entity”. This standard may be the hardest to achieve, but it’s certainly not impossible! 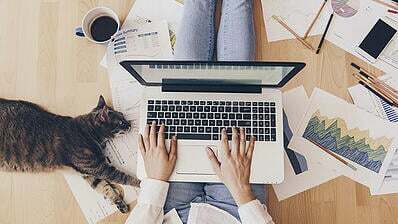 There are definitely some steps you can take to grow your Instagram following and establish yourself on the platform. Try to learn how to find the best Instagram hashtags to grow your audience. Or, start leveraging your Instagram stories by posting valuable content based on the perfect Instagram story dimensions. 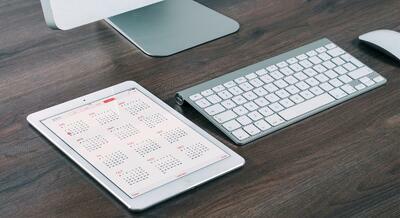 These are simple measures you can take to work on your Instagram presence. And that’s all there is! By ensuring your profile meets those four criteria and submitting your application, you can be on your way to having that little blue check mark next to your name. Our fingers are crossed for you! If you want to learn even more about how to use Instagram, be sure to check out our additional resources.